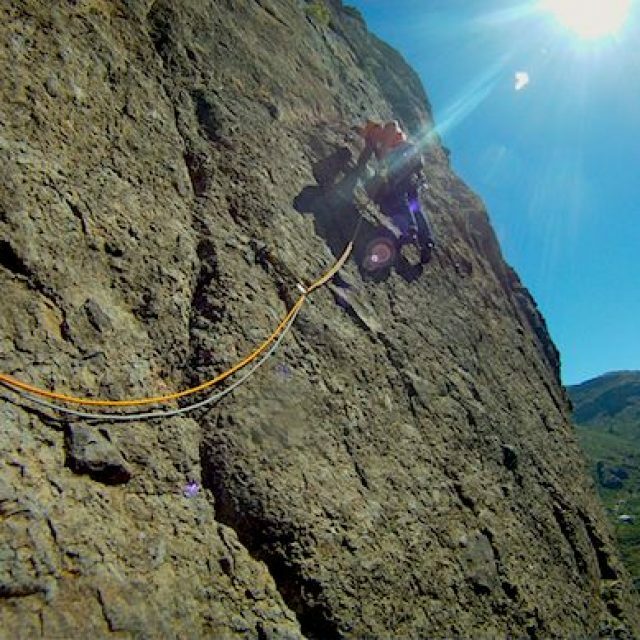 Do you want to learn how to climb several pitches, build a stand and make multiple rappel, then this is the course for you. 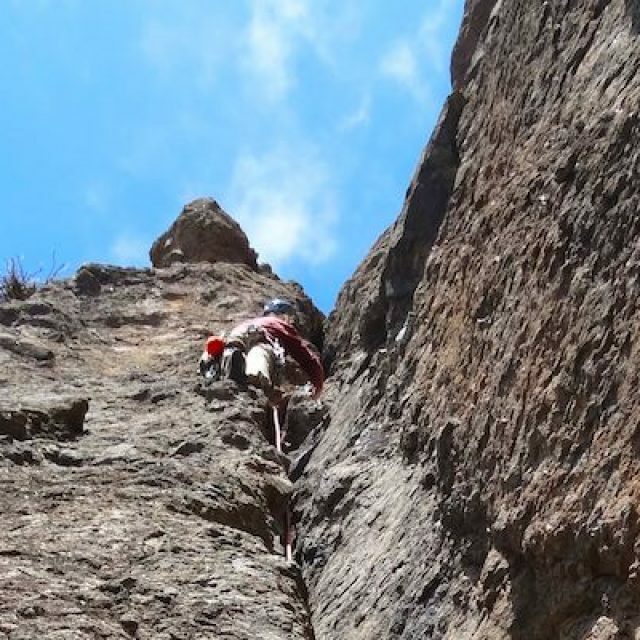 This introductory course allows you to discover trad climbing, and familiarize yourself with the equipment in a secure environment with an experienced instructor. 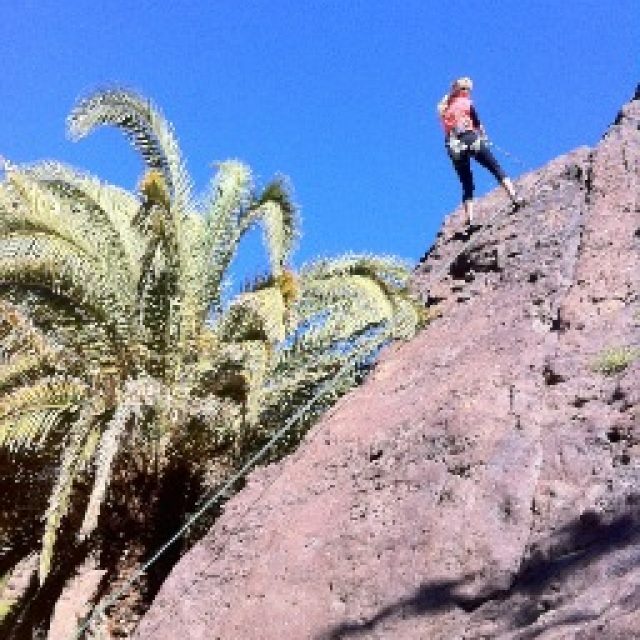 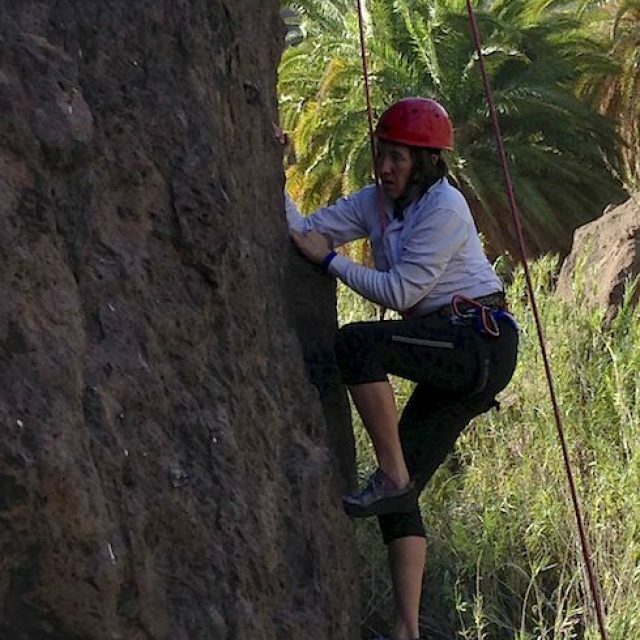 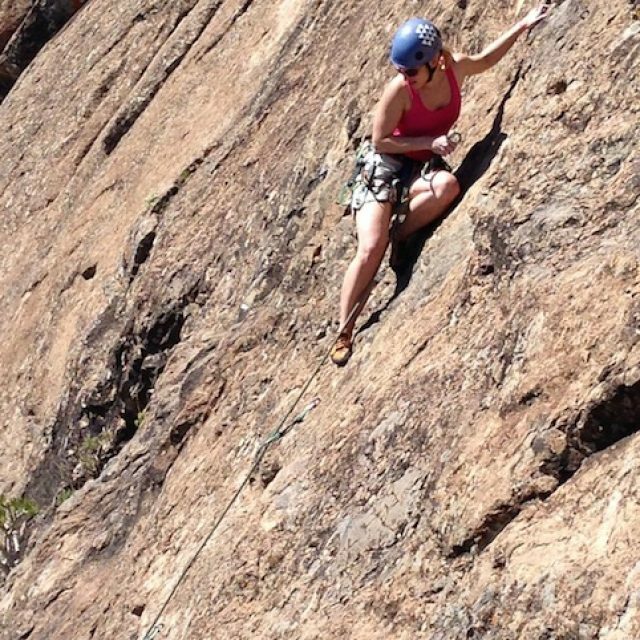 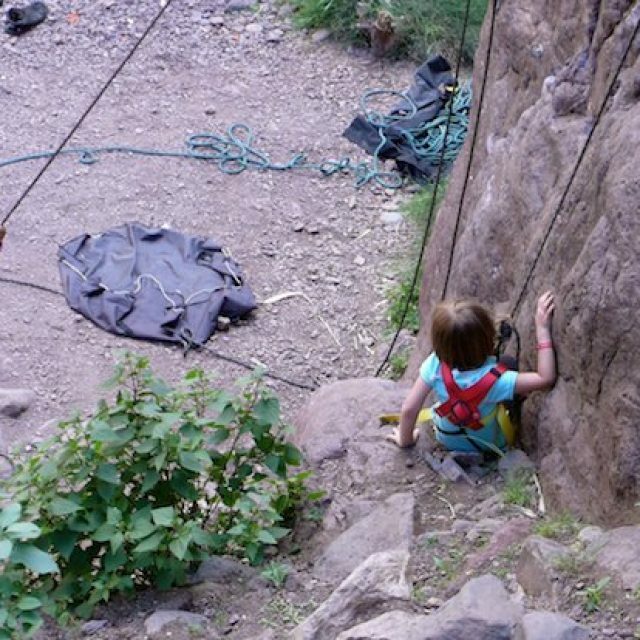 Are you curious about climbing and want to spend a fantastic day exploring the rock of Gran Canaria?